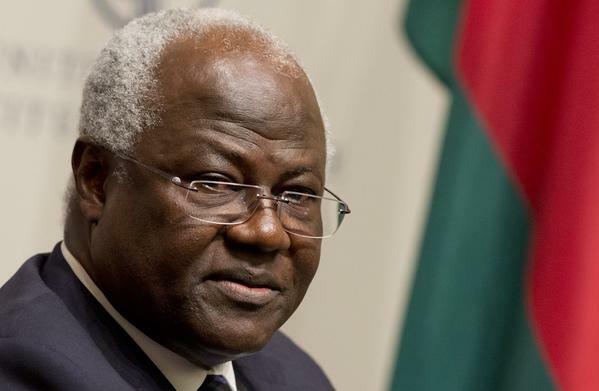 If ever there was a time for president Koroma to demonstrate that he is truly a president of all of Sierra Leone, and a leader that listens to the voice of reasoning, it is now. Last night, the president addressed the people of Sierra Leone and the world at large, after mounting criticisms about his personal handling of the Ebola tragedy, and the serious lapses of his government in managing its own strategy designed to combat the disease. 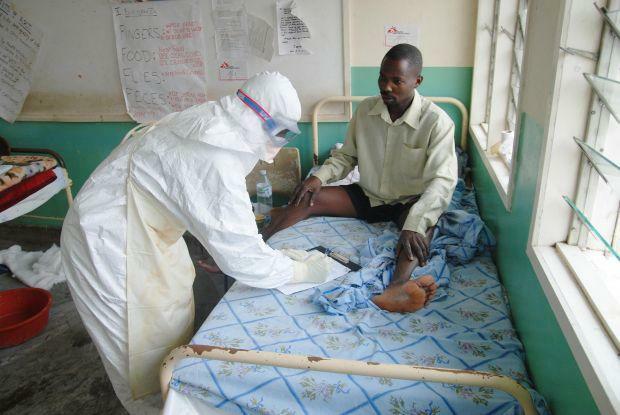 With over 500 people now officially diagnosed with the virus and more than 200 dead and the number rising, the president has to change his Ebola management strategy, as well as give more impetus and clear direction to the fight against the disease. The call for change in strategy has come largely from non-government sponsored media, including the global Times and the Sierra Leone Telegraph, who have continuously advised the president to up his game. Amongst those advice, had been the call for a state of emergency to be declared in and around the epicentre of the Ebola outbreak. We also demanded that the military and police be given an active and leading role in the fight against the disease, and must be incorporated into the newly formed Presidential Ebola Task Force, which erroneously was intended to comprise of failed cabinet ministers. To which end, we said that both the military chief of staff and the Inspector General of Police, 2 senior doctors in the country, the Red Cross, and Medicines Sans Frontiers, must be designated members of the Presidential Ebola Task Force. “Today, I ask the entire nation to mourn with the families of our national heroes including Dr. Sheik Humarru Khan who lost their lives battling the Ebola outbreak in our country. Addressing criticisms that his leadership in fighting Ebola has been poor, the president said: “Since the outbreak, my government, in collaboration with development partners has continued to mobilize and deploy resources and expertise nationally and internationally to fight the disease. But there will always be doubters – irrespective of political persuasion, who looking back upon the performance of the government in the last four months in addressing Ebola, are bound to conclude that the government could have been more proactive, especially in utilising the capability, capacity and legal mandate of the military and the police. And in response to the ever- growing demand for a state of emergency to be declared in the Ebola affected areas, the president has acquiesced. Critics have also called upon the president to send his apologies to president Obama and cancelled his trip to the US, where he is expected to join other African leaders at the White House to discuss trade and security. Why president Koroma has failed to delegate to his vice president Sam Sumana to go the African Summit in Washington is a mystery, and will provoke further suspicion that the president is continuing to politically marginalise his vice president. But the president has been working very hard on a sub-regional wide approach to tackling the disease, and this he will continue to do. Last week, when president Koroma met with international development partners and stakeholders in Freetown, he told them the government was working on a new strategic approach to combating the virus. But critics say that this over ambitious pledge by the president will one day come to haunt him. 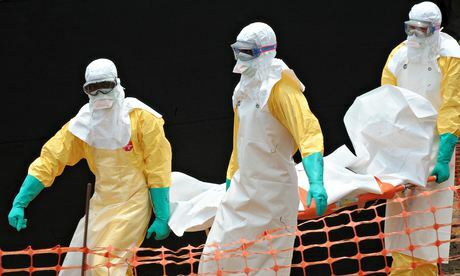 The Red cross and international scientists believe that the virus in West Africa will take at least six months, before serious progress can be achieved. 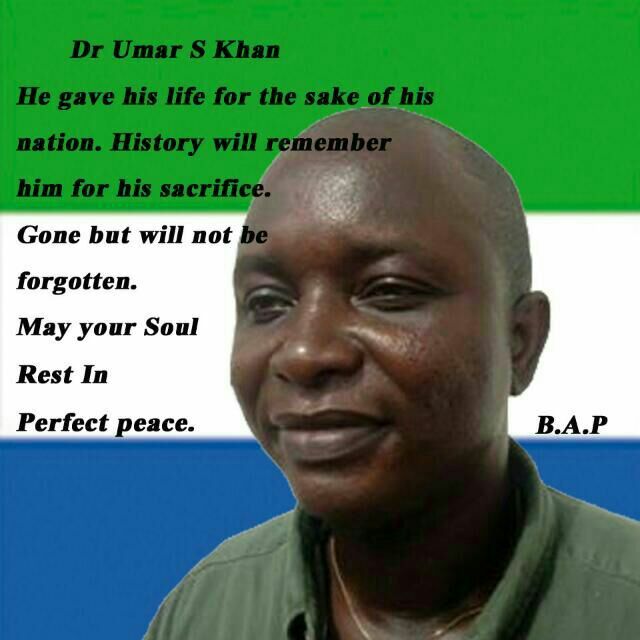 But president Koroma is marching on. “We are launching a National Response Plan to inaugurate Phase Two of our fight against the disease. There have been very strong public and media criticisms of the government’s handling of funds donated by well wishers as well as the international donors, and the glaring lack of transparency and accountability. This, they say is another evidence of a corrupt government. In response to this criticism, president Koroma last night announced measures aimed at promoting transparency and accountability. But he did not say that he will ensure that reports as to how the monies are being spent will be published and the accounts audited. 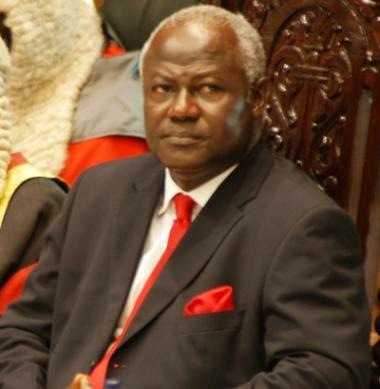 Finally, in honour of the memory of all those that have died as a result of the virus, president Koroma has taken an unprecedented decision, calling for a national day of remembrance. President Koroma reiterated his call for concerted action from all Sierra Leoneans irrespective of tribe, religion and politics. With over 500 people in Sierra Leone so far diagnosed with the disease and more than 200 dead, all eyes are now on president Koroma’s new Ebola plan of action – the ‘National Response Plan (NRP)’ and the new ‘Presidential Ebola Task Force’. 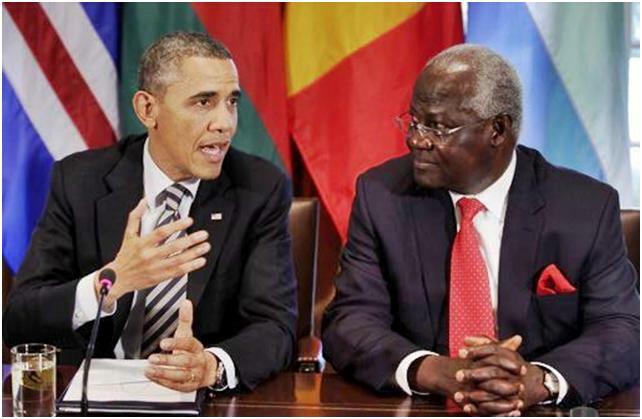 Will president Koroma achieve his 90 days Ebola eradication target? A tall order you might think, but at least, he now has what looks like a credible and sustainable approach to tackling the disease.